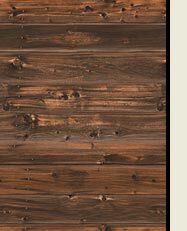 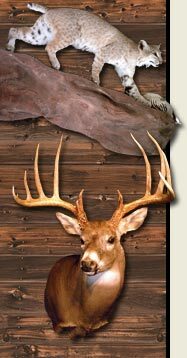 Click on images for a larger image. 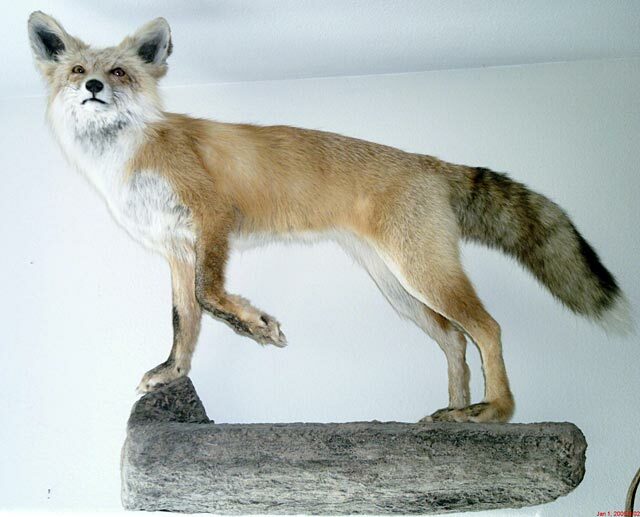 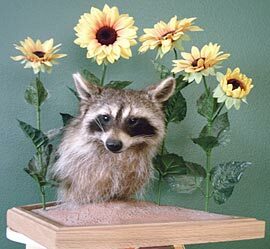 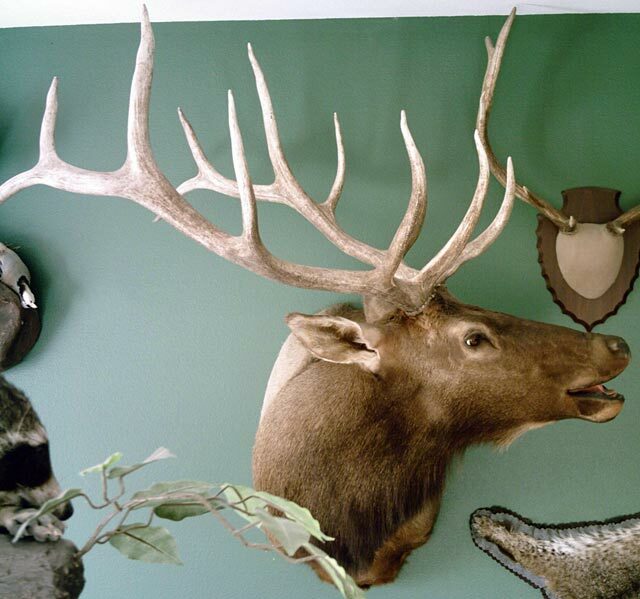 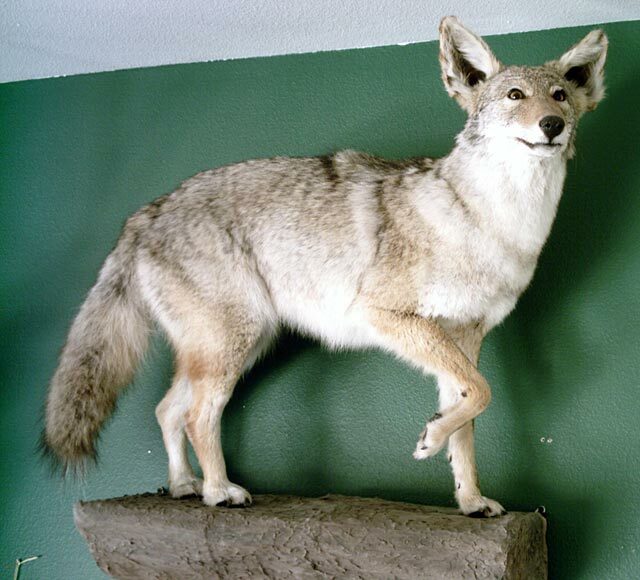 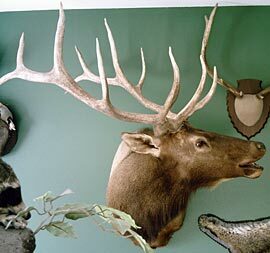 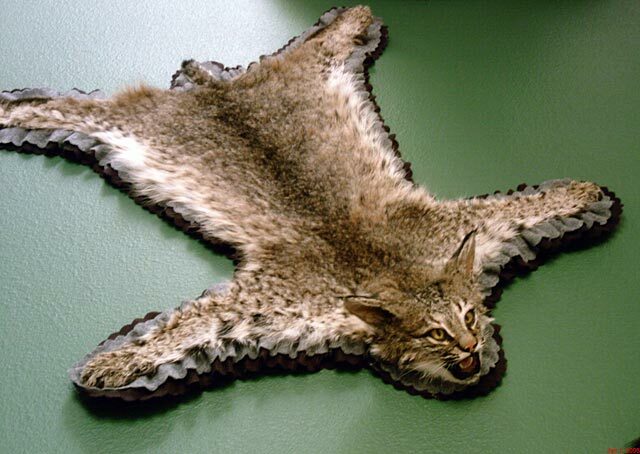 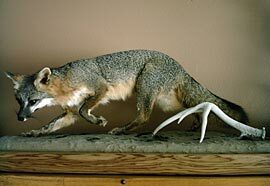 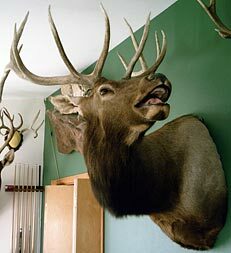 ©2008-2011 High Desert Taxidermy. 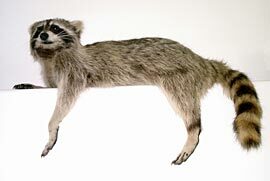 All artwork and photos on this site are copyrighted.